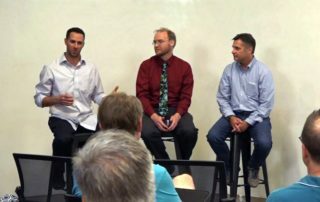 Last week at AGL Live, leaders in modern procurement discussed challenges, lessons learned, and practical advice for measuring the success of work done on agile contracts. 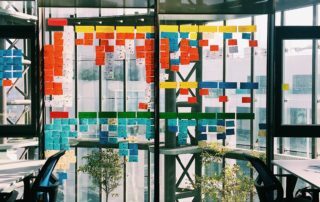 On January 16, leaders in modern procurement will discuss lessons (many learned the hard way) about specific deliverables and metrics to track the success of work on modular contracts. 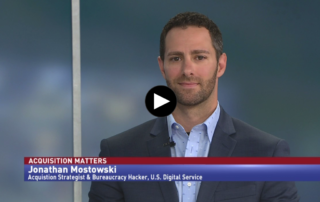 In an interview with Government Matters, acquisition strategist Jonathan Mostowski discusses how he navigates the procurement process with an eye toward modernization in his work with the U.S. Digital Service. 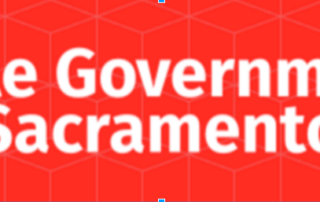 Agile Government Sacramento, a Meetup group hosted by AGL, is planning a community discussion about free and open source software (FOSS) in the public sector. 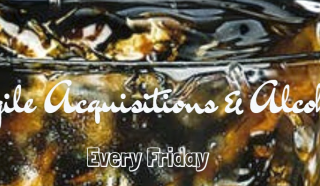 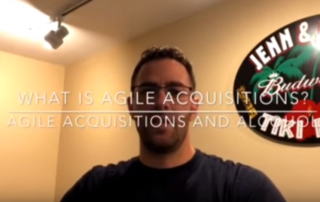 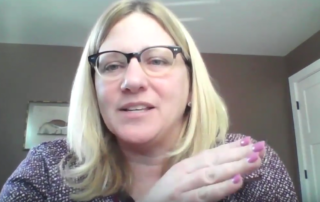 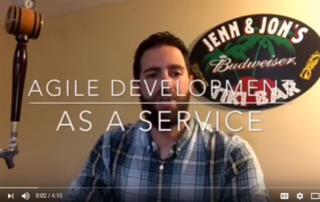 This quick video gives an overview of agile acquisition in government, and reviews some of the key FAR citations that can help industries and agencies be more agile. 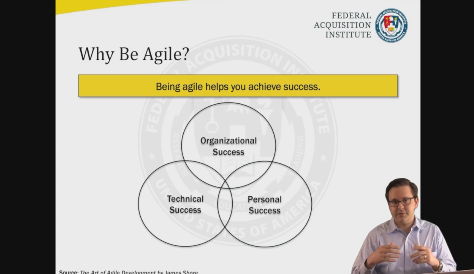 A new series of short videos helps to de-mystify agile acquisitions in government and gives tips on how to navigate the complexities of public sector procurement from a modernization perspective.